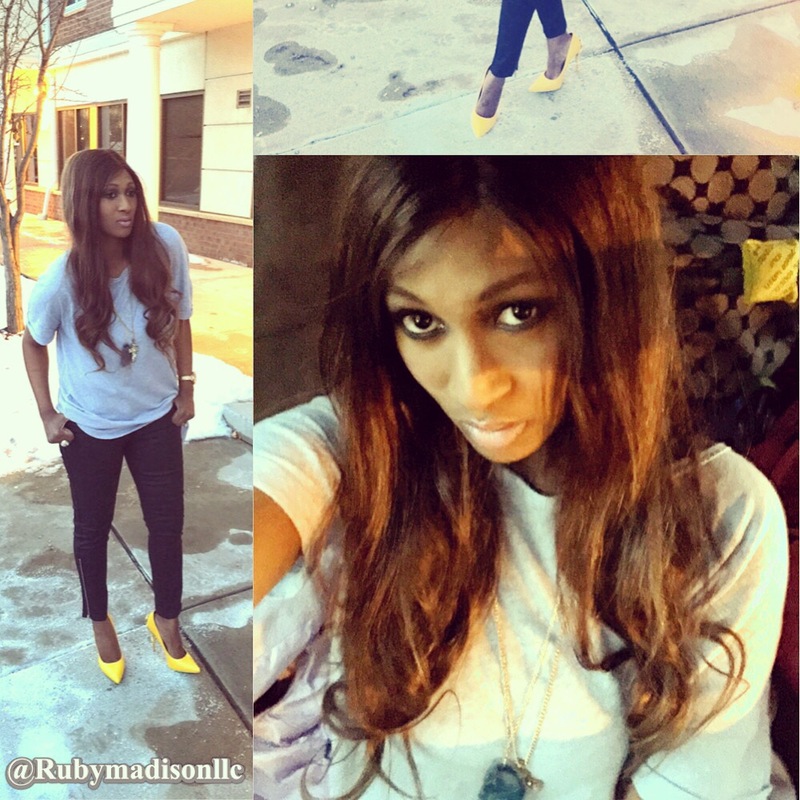 Friday Night Out: oversized Tee, Moto Jeans and Bright Pumps! Tee is from @freepeople , Moto jeans are from @gap and pumps are from @shoedazzle ! Have a fabulous evening dolls! Categories: Fashion | Tags: chic, Fashion, freepeople, ootd, shoedazzle gap, shopping, StyldbyYou, style | Permalink. The heels are perfect !! !